Just an awesome design, repurposed from it's original direction. 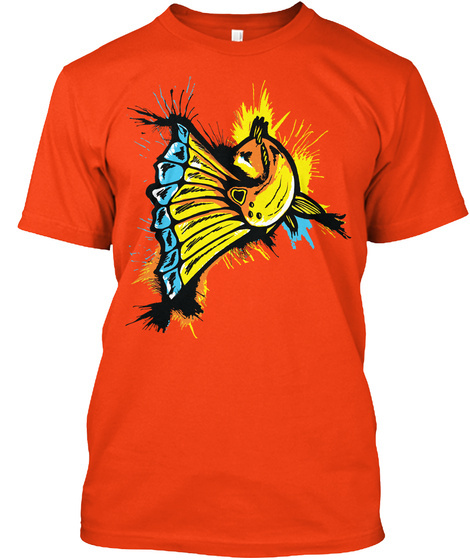 Inspired by Andrew Mixon's passion for catch and release fishing! 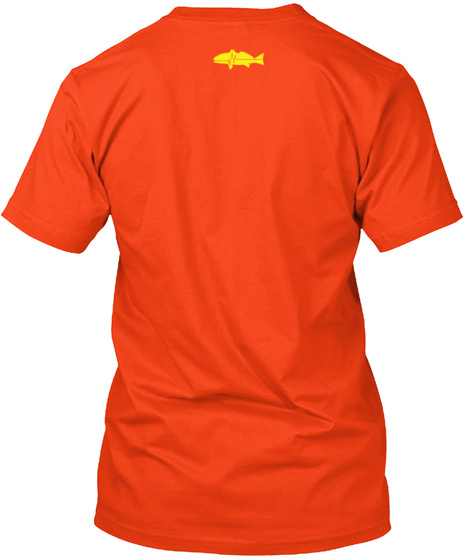 You need this if you hate to see them go, but love to watch them swim away.